Week 5, at the end of January, we have decided to take extra good care of our more experienced guests. 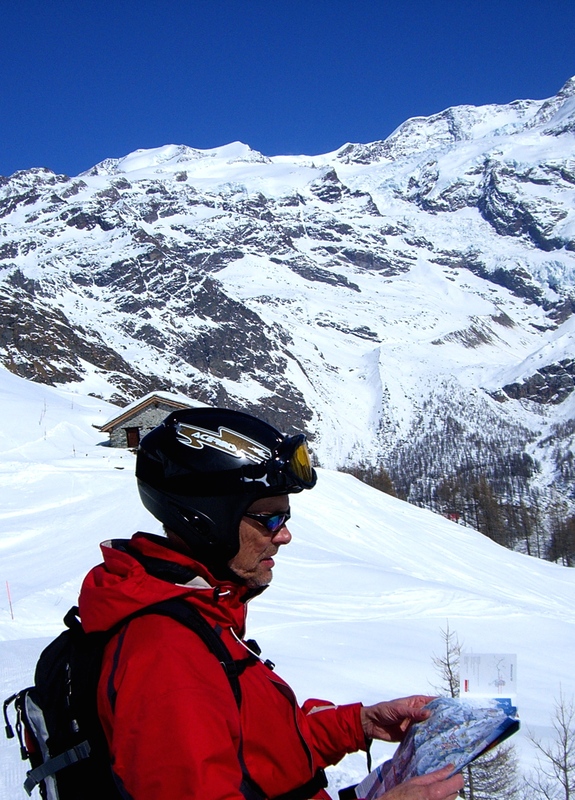 If you are 60+, chances are you have been on quite a few skiing holidays in your life, stood in quite a few lift queues, and had some pretty bad on-piste food in your day. Right? This week, not only will you be amongst friends (who are also 60+), you will have many extra perks lined up for you throughout your holiday! We choose and book your lunch restaurants four days out of 6, to assure no unpleasant surprises. To be honest, the end of Januari is the best time for skiing in Serre Chevalier. Lots of cold snow and no school holiday. This is the time for you to be skiing! Most welcome! 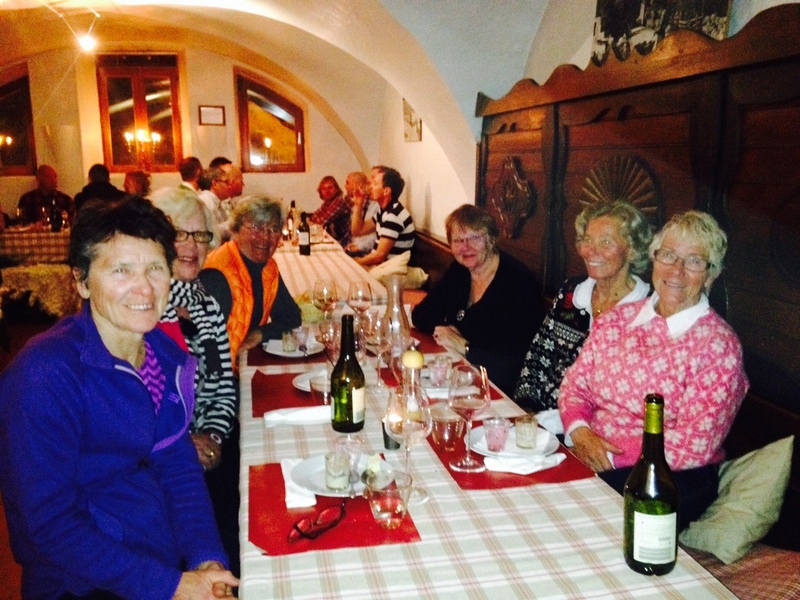 The fit ladies on the picture are not just any group of senior skiers; they are our MOST senior gang of skiers all last season with the top age of 78 years :-D. Way to go ladies, keep it up!